Over the past two years, we have seen an increasing number of corporates turning attention to employee wellbeing. Reassuringly, there is a greater tendency toward long term sustainable wellbeing strategies, moving away from the traditional annual wellbeing week. Most organisations we meet offer their employees a diverse range of talks, supports such as EAP, and fitness programmes. However, a truly holistic wellness programme needs to go one step further to include financial wellbeing supports. According to the findings of a 2016 Financial Wellness Survey, “finances play a leading role in elevating stress levels for 52% of employees”. Hence there is a significant need to incorporate financial wellness initiatives to help employees manage debt, reduce stress and live happier lives. Here are five services you can consider for your financial wellness programme. Literature and free supports: make sure there is literature available for all to access. Services such as MABS offer free advice for people managing debt and offer a free helpline. Keep this information visible throughout the year. Seminars: talks and seminars are a great way to educate a large audience. There is a myriad of experts who can give high level advice around budgeting and saving. Given the sensitive nature of money and debt these talks should be skills based and offer something for those who may not be in debt as well as those who are. 1 to 1 consultation: consultations provide a unique opportunity for individuals to discuss their personal money challenges. Advisors will be in a position to help identify upcoming expenses and put a plan in place to ensure future financial goals are achieved. Offer discounts: any opportunity where you can help your workforce to reduce their everyday cost of living will contribute toward less stress and an overall happier workforce. Employee discount platforms will help individuals save on everything from grocery shopping, to fuel and holidays to family excursions to the cinema. Pensions: planning for future financial security can help reduce money worries, however in recent years there has been a concerning downward trend in the number of adults with private pensions and for most people, the state pension alone will not suffice. Offering pension contributions is vital and ensuring employees understand where their money is going, potential return, and risks will alleviate concerns and increase the numbers of people availing of this benefit. 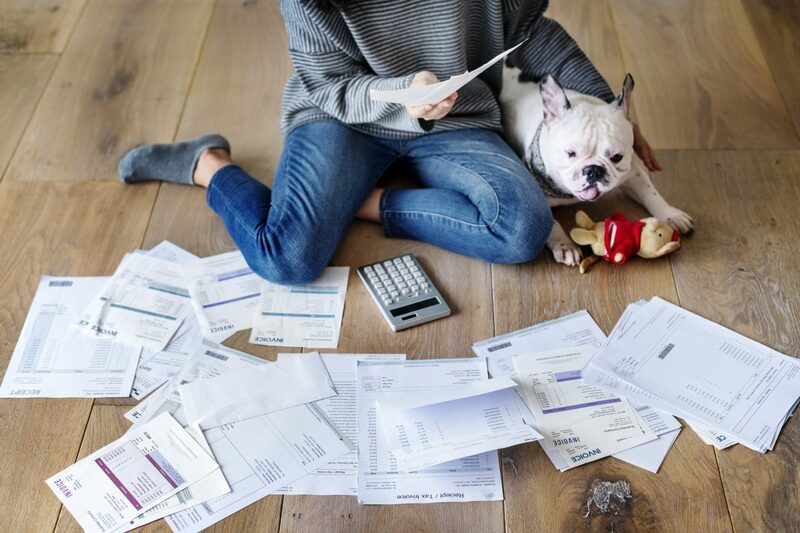 Financial wellness programmes should be designed to demystify the world of financial planning and equip individuals with the knowledge and skills to manage debt and save for the future. How we work has changed dramatically over the last decade. The average worker now spends over 90,000 hours at work, doing jobs which are more sedentary than ever. According to the World Health Organization (WHO) in 2016, more than 1.9 billion adults aged 18 years and older were overweight. Of these, over 650 million adults were obese. Furthermore, the WHO estimates that globally over 300 million people are affected by depression, predicting that by 2021 occupational stress will be the leading cause of absenteeism and presenteeism at work. Initiatives like the National Workplace Wellbeing Day, which takes place on Friday 13th of April 2018 are fundamental in raising awareness of these health challenges. Now in its fourth year running the Irish initiative is becoming increasingly well supported, promoting healthy workplaces and employee wellbeing in organisations of all sizes. Whether an organisation has a formal wellbeing strategy in place or not, this day should be a pillar event in the calendar. The core event which is driven by the organisers is the Lunchtime Mile – walk, run or cycle. This event has potential to become a regular fixture in every organisation, it is inclusive for people of all abilities and is aimed towards developing sustainable healthy behaviours and contribute to recommended daily exercise. While an organisation might offer other activities on the day, the Lunchtime Mile should be a standard inclusion for every business. If you are looking for something outside the box here’s a few Wrkit tried and tested ideas. 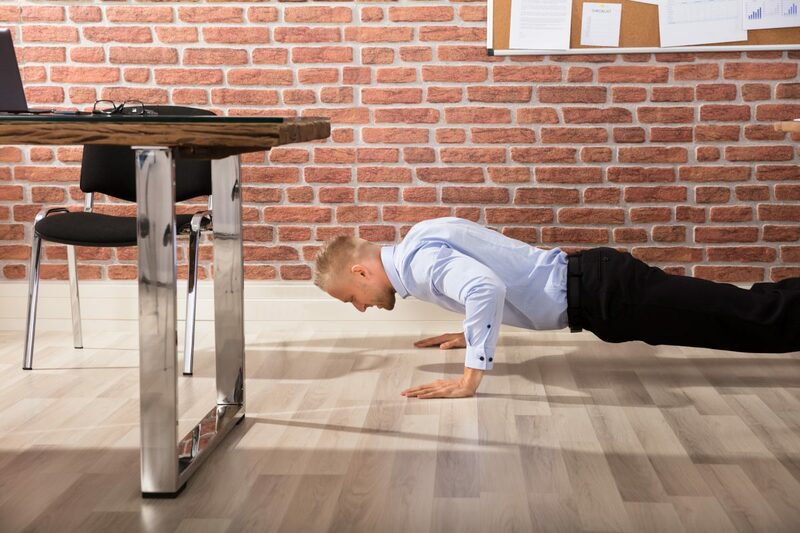 11am desk work out: a five-minute fixture which accommodates everyone. Pick five exercises which take minimal space and use only body weight – desk triceps dips; desk push-ups; star jumps; lunges; squats; wall-sits; calf raises; knee lifts; punching etc. At 11am encourage everyone in the organisation to complete each exercise for a minute (allowing people to chose variations to suit their own abilities). It’s important to identify “leaders” to drive participation and give exercise examples. On the hour exercise challenge: studies have shown that sitting for extended periods of time can have a negative impact on over-all health, contributing to obesity and related disease. The Start Active, Stay Active report published by the British Department of Health, Physical Activity, Health Improvement and Protection, suggests breaking up long periods of sitting with short bouts of activity for just one or two minutes. Get the team moving with wall sits, planks, sit-ups or an exercise of their choice for 1 minute every hour. Health food bake off: when it comes to weight loss, diet accounts for 75% while exercise 25%. Have a healthy bake off on April 13th and use it is an opportunity to educate people about food. Request participants to share details of ingredients, why they are healthy and provide recipes to share with everyone. Consider a prize for the best and healthiest dish to encourage more people to get involved. There are hundreds of things an organisation can do, you’ll find other suggestions here on the official website where you can also register your organisation to participate. March 7th 2018: Wrkit launch new integrated learning centre. Today, Wrkit has upgraded their clients to a new look learning centre. 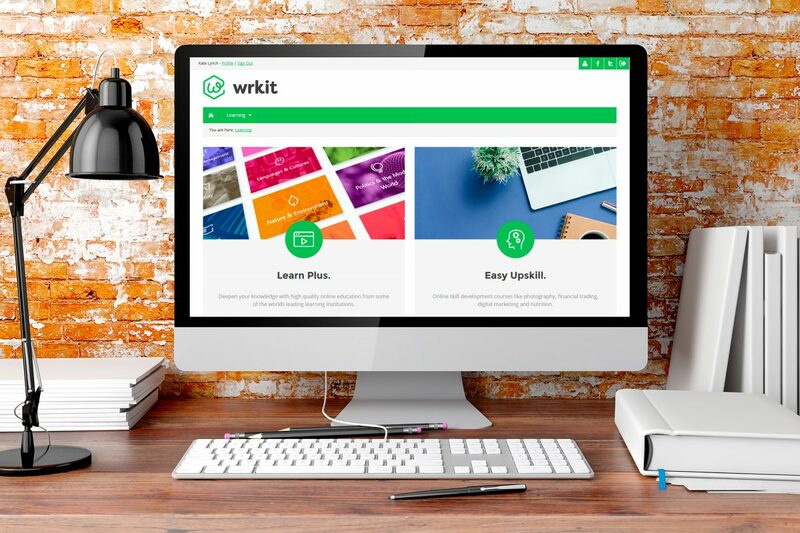 The update gives a more streamlined user journey and is one of several product design updates planned by Wrkit for the coming months. While the learning content currently remains the same, the latest design accommodates an easier three click-journey for users. The umbrella module, Learning, features existing modules Easy Upskill and Learn Plus, with the potential to easily integrate future learning tools. 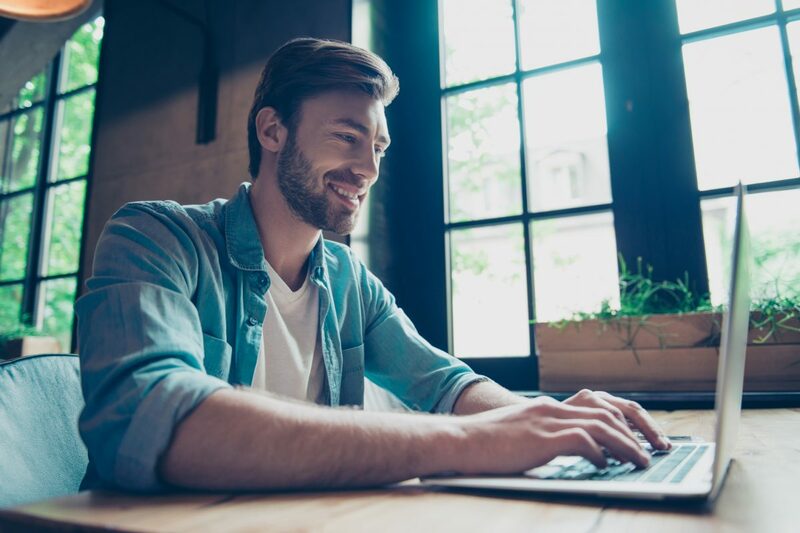 Users can continue to utilise hundreds of online courses for less, upskilling in areas such as excel, photography and graphic design, or develop personal interests with courses in nutrition, wellbeing, writing and more. “We are delighted to have merged our Learning offers under one roof. The new navigation is more fun and clearer through a simple 1,2,3 step approach. Other design updates by the company are expected to go live from the end of March 2018. According to research conducted by Mercer in 2017, 53% of employees want their company to focus more on their health and wellness. For those companies who are stepping up and implementing wellbeing strategies, they are likely to see several business benefits including improved employee retention. Research conducted in conjunction with Ireland’s 2017 National Workplace Wellbeing Day found that six out of ten employees are more likely to stay long term with an employer that shows concern for their wellbeing. While every organisation is different there are two fundamental drivers which will make or break the success of a wellbeing strategy. The first is board level backing. Whether your organisation is 20 or 20,000 people a wellbeing strategy will need to be backed by top level directors and integrated within an organisation’s overall business strategy. The second, which is overlooked by many organisations, is having a defined owner responsible for delivering the strategy. Often wellbeing is amalgamated within the traditional HR role but is frequently not defined as an aspect of the job specification or contract. Without ownership or accountability, a wellbeing strategy is destined to fail. That’s not to say their needs to be role created to manage workplace wellbeing as depending on the size of an organisation that may not be necessary. But by simply formalising responsibility within an existing role – ideally with someone who is passionate about wellbeing, this will yield greater success. Assuming you have board level backing and an eager owner, now how do you create a high impact wellbeing strategy? Communicate New & Old – there are lots of tips out there for launching a new wellbeing program or tool but it’s equally important to keep existing initiatives in people’s sights. The overarching objective for a healthy workplace strategy should be to cultivate an environment which facilitates positive behaviour change. It is important to take into consideration any unique challenges your workforce or environment might present. Is your workforce of a specific age demographic, are they remote or mobile? Plan for these challenges and strive to meet the needs of those most in-need. This year for the first time we (the Wrkit team) exhibited at Dublin’s Mental Health and Wellbeing Summit. Now in its second year running the event was well supported and attended; a great opportunity to showcase out employee wellbeing tool ‘POWR’. Speakers included sporting celebrity ‘Brent Pope’, Medical Director of St. Patrick’s Mental Hospital ‘Prof Jim Lucey’, CEO of Great Places To Work Ireland ‘John Ryan’ and many other experts from the fields of psychology, nutrition, meditation and exercise. There’s a thirst for mental health knowledge – From the minute the doors opened until 5pm when they closed there was a constant flow of people. At every break attendees were keen to collect leaflets, ask questions and most of all, learn about mental health. Depression, anxiety and stress are on the rise, this is driving people’s desire to learn about the causes, prevention and treatment for mental health problems. The construction industry is taking mental health seriously – Research tells us that men are less likely to talk about their mental health concerns. Promisingly, international construction group SISK were a headline sponsor of this year’s event. Representatives from various other organisations in the construction sector where also attracted to the event, looking for information on employee wellbeing solutions and hoping to expand their mental health knowledge. Teachers want mental health support – There was a lot of a teacher traffic, some seeking knowledge to help support their students while many were looking for mental health support for themselves and their colleagues. The Department of Education doesn’t currently offer supports for teachers however we spoke to representatives from many schools who are taking proactive steps, putting measures in place for themselves. Technology has its place in managing mental health – The host of exhibitors who attended were offering information and showcasing products of all kinds. There were multiple providers of corporate wellness tools – everything from office fruit providers to holistic therapies. POWR was the only product of its kind, receiving strong praise for its global scalability, clinical backing and ‘millennial suitability’. Mental health professionals from all areas were keen to see product demonstrations and ask questions. According to the Independent.ie, Irish people are the most avid cinema goers in Europe, with almost five million viewers in the first quarter of this year. However, it’s an increasingly expensive source of entertainment. In 2015, the nationwide average price for a cinema ticket in the Republic of Ireland was €6.94. While in the UK ticket prices have been steadily increasing over the past number of years from an average of £5.95 in 2010 to £7.41 in 2016. When you factor in the cost of popcorn and drinks the cinema can become an expensive night out. With our Cinema Plus offer employees in the UK, Northern Ireland and the Republic of Ireland can utilise discounts of up to 40% at leading cinema chains. Launching earlier this year, Cinema Plus UK saw almost 1,500 orders made in the first quarter, a clear favourite among our users. With Summer holidays just around the corner and big movie releases such as; Despicable Me 3, Bay Watch, Wonder Woman and Pirates of The Caribbean: Salazar’s Revenge all coming soon, this discount is one that every employee will love. 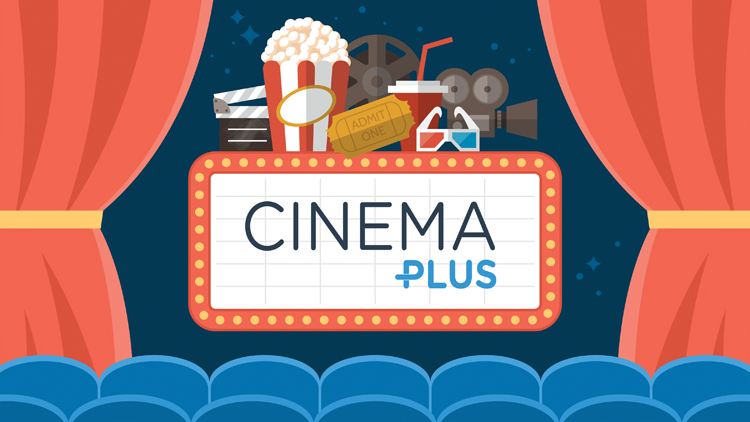 Cinema Plus is the most recent addition to our employee savings portfolio. This product is included in the list price for the Wrkit Discounts and Savings module. This module also includes hundreds of exclusive offers from big brands and local retailers including restaurants, holidays, everyday savings, and luxury items. Offering employees savings on their everyday living expenses benefits their financial wellbeing, contributing to overall engagement and job satisfaction. Author – Sara Glynn, Marketing Executive, Wrkit. Why is wellbeing so important? The concept of wellbeing is not one that is new, however it’s certainly one that is more at the forefront of individuals and organisations minds. There is growing recognition of the importance of individual wellbeing inside and outside the workplace. With growing pressures on people from technology to economics, competition and politics, our current workforce is now looking to their employers to assist them in their overall wellness and engagement. 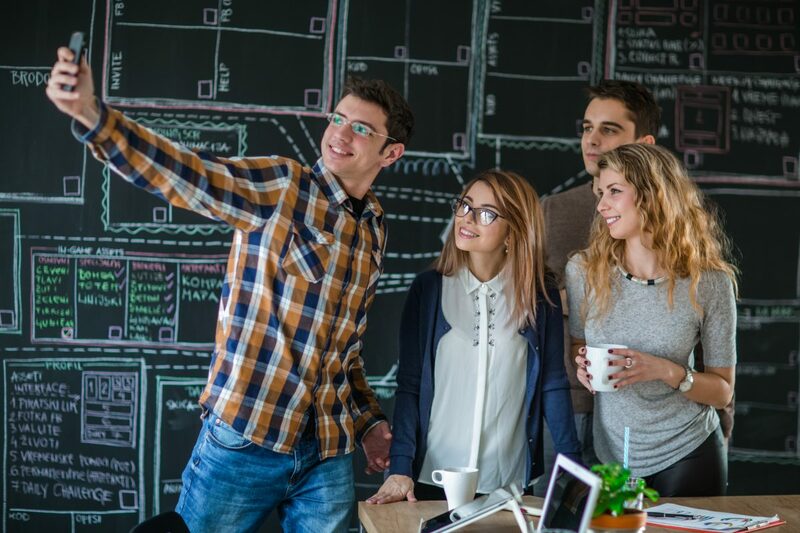 Work-life balance and wellness in the workplace and at home is increasingly important in today’s job market, but one group that it is especially crucial to is millennials. According to Gallup 2016 *1 nearly six in ten members of the millennial generation (57%) say that work-life balance and well-being in a job are “very important” to them. Taking into consideration that by 2020, 50% of the Global Workforce will be Millennials, *2 this is topic that cannot be ignored. Wellness programs have often been viewed as a nice extra and not necessarily a strategic imperative. However, the Irish College of General Practitioners *3 have said that in Ireland, the annual cost of mental health problems to the Irish economy exceeds €3 billion. Rand Europe *4 in a survey done on Britain’s healthiest workplace state that poor health and wellbeing is costing the UK economy up to £57 billion a year in lost productivity via absenteeism, employees not being at work and presenteeism, employees being at work but working at a suboptimal level. The Global Wellness Institute in a paper on The Future of Wellness at Work 2016 *5 says that only 9% of the Global Workforce has access to some form of wellness program at work. Couple that with their figures that Worldwide, the cost of unwell workers represents 10-15% of global economic output, this makes for worrying statistics and ones that organisations can’t afford to ignore. Accessibility to wellness and engagement programs online is a vital part of meeting two major millennial expectations; wellness and technology. However, it’s not just Millennials who are focussed in an online world. Deloitte in 2016 released their Mobile Consumer Survey *7 which analyses the mobile usage habits of more than 1,000 Irish consumers aged 18-75. The research reveals that the smartphone is the primary device for Irish consumers with 86% owning or having access to a smartphone, compared with laptops (80%) and tablets (60%). When looking at Return on Investment for wellness programs, it’s important that productivity, employee satisfaction and engagement, operational performance and worker loyalty are all being viewed as part of the value of the program. Ethically and strategically it makes sense to invest in helping employees perform at their best. 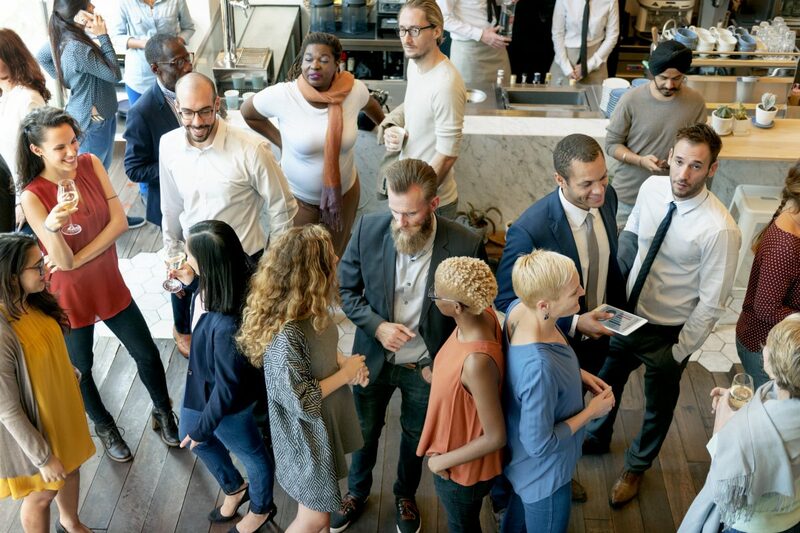 Organisations and their employees are reaping the benefits of linking wellbeing, productivity and engagement as part of an overarching wellbeing approach. You just have to look at the winners list of Great Places to Work *8 and correspond their wellness and engagement offerings to see how and why they get ranked. It is however vital to manage wellbeing in the context of your organisation. No one group likes to be labelled *9 and not everyone in an organisation (even ones with extremely clear cultures) want the same things. 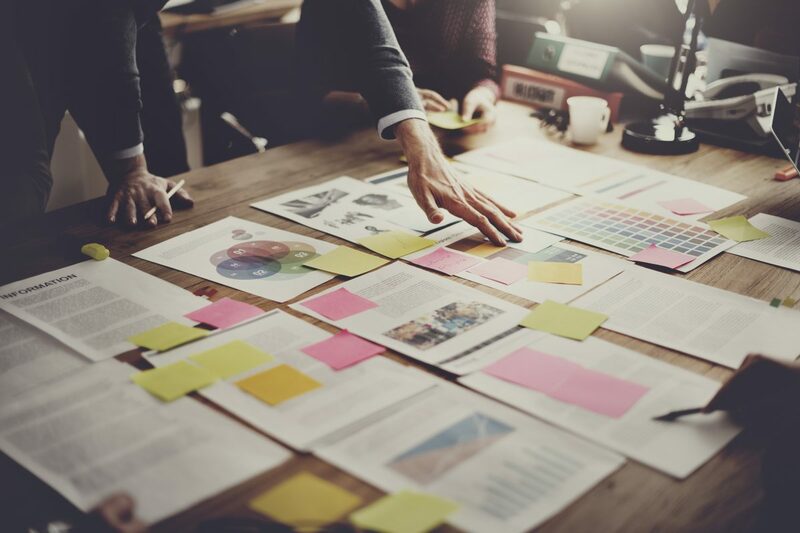 Creating a strong and meaningful Employee Value Proposition will enhance your capability to attract and retain great talent. Look to manage the expectations of the people in your business and listen to the requirements of all levels in your organisation to enhance overall engagement.